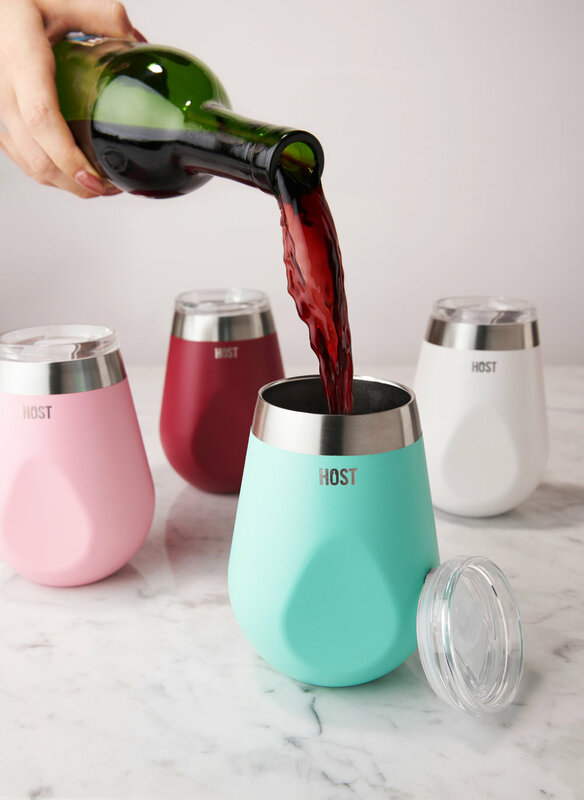 Designed for HOST by True Brands. 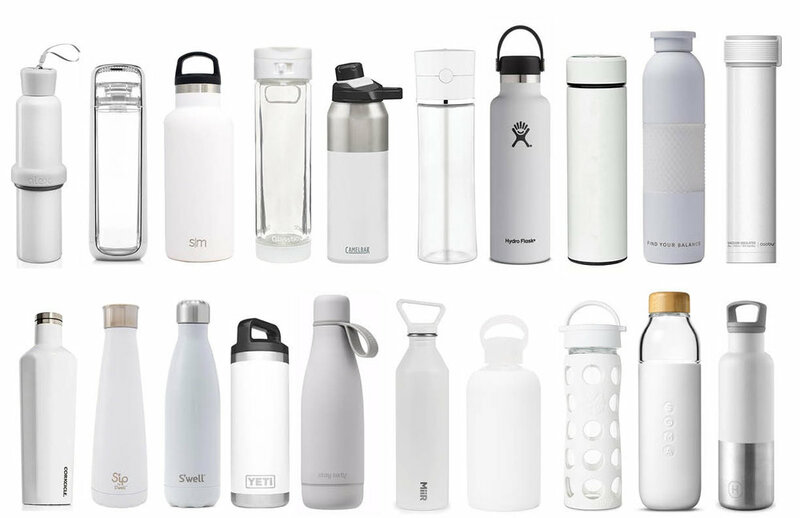 We began this project working on the design of a water bottle, the most challenging piece of the line. The goal is to create a product that both adheres to our established brand aesthetics while still standing out in a crowded, competitive market. When exploring forms, I gravitated towards certain elements of the Host brand to provide a foundation for the new water bottle design. To create a familiar experience for our customers, I adapted elements from HOST barware, selecting an approachable, rounded shape to the bottle. A defining feature in this line of drinkware is the rain drop shape – a prominent design element as well as an ergonomic touch point. This rain drop element was a solution to both improve the functionality of the product as well as creating a trademark for future HOST drinkware development. First round of drinkware, with more to come!